TRU (Thompson River University) is a short bus ride or drive away from our church. Often students join us for worship on Sunday mornings and participate in our Sunday Night young adults’ programming. 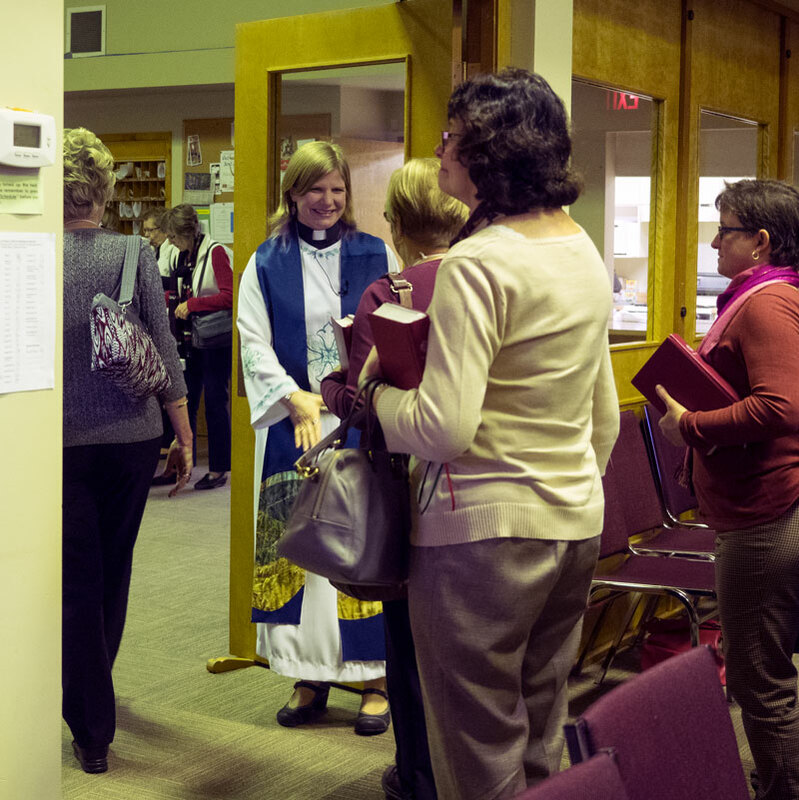 Additionally, our pastor serves the campus community as the TRU Lutheran Chaplain. She is available to students during the week on campus for office hours, and at other times for visits over tea. As questions, transitions, concerns, or plans affect how students are perceiving life, Pastor Jane is available to speak with, a listening ear who may be able to offer perspective or to help students find resources for support. For more information about multi-faith chaplaincy at TRU, please visit this page.